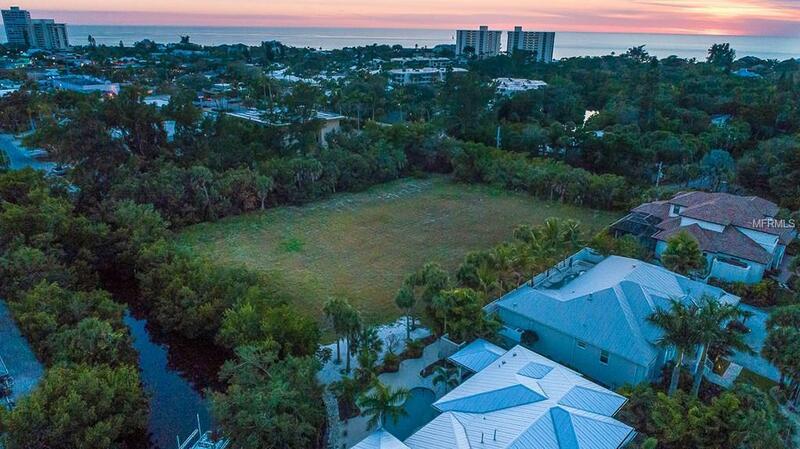 4972 Ocean Blvd is a 21,860 sf corner lot available for sale for $725,000. 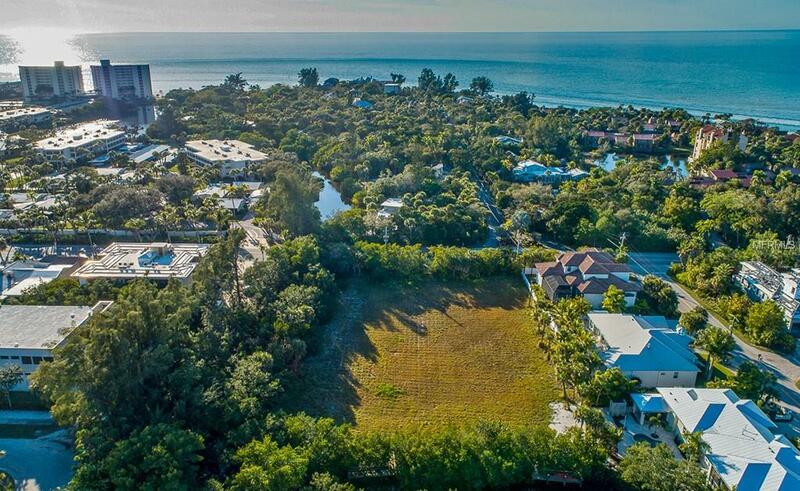 This lot can be purchased together with 4966 Ocean Blvd MLS# #U8025918 for a combined price of $1,190,000. These lots can be sold individually or together as one. The lot has its own boat dock on the canal with access to the open water. Street access is already prepared from the city. No commercial building permitted. For residential use only. 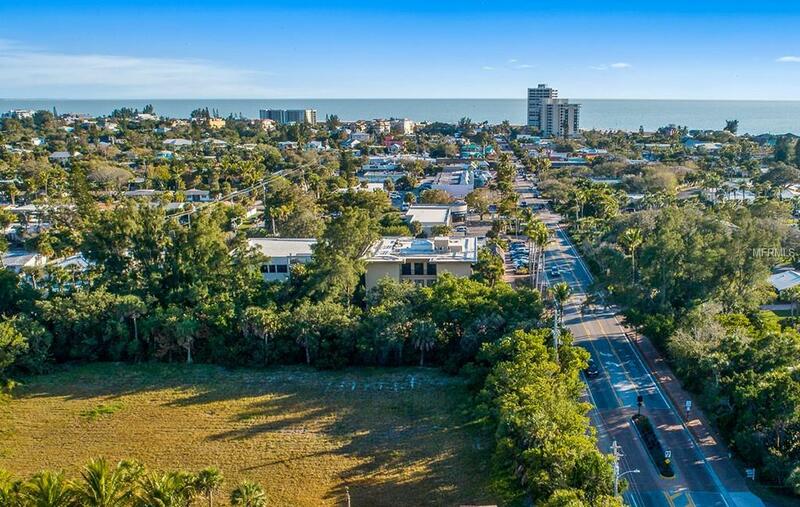 Walking distance to Siesta Key Village and voted as one of the #1 Beaches in the US. Surrounded by mangroves. Very quiet although in the middle of everything. 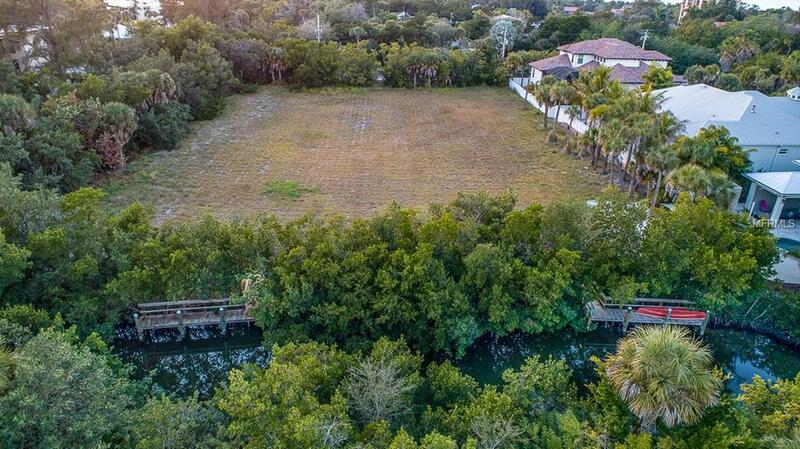 The perfect location to build the homes of your dreams!